They focus mainly on general audio transcription. The best part about this company is, they hire both beginners and experienced transcribers, provided you pass the transcription test. You will be listening to audio files and converting them into text (audio transcription). The files are usually short, around 6 minutes or less. The type of transcription is general. You can log in and choose the files you want to work on. The work is purely based on first come first serve basis. Whichever file you choose, you need to complete transcribing it within 2 hours, and you can work only on one file at a time. You need to have a good understanding of English, punctuation and grammar. A verified PayPal account is required for payments purposes, as they hire in different countries. A good working laptop with internet connection and headphones is also necessary. First, you need to apply online through their website. You need to confirm your email address, and subsequently, you will get a waitlist number. You will get a test invitation to your registered email address, and you need to create an account in Scribie and take the test. You can choose to take the test from the available files. 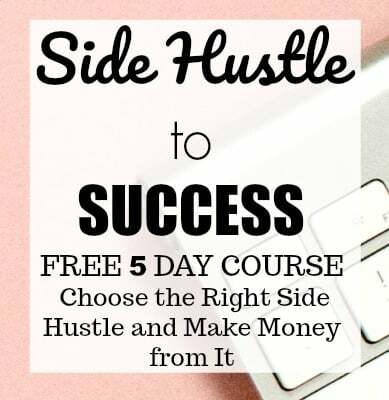 You have to listen, transcribe and submit the file. Once the file is reviewed and passed, you get certified as a Transcriber. You also get paid for the test file. If you fail the test, they give you ten chances to reattempt the test. The pay is around $0.5 to $2.00 for a 6-minute file, which comes to $5 to $20 per audio hour. They only pay you by the audio hour and not by the time spent. You can work as much or as little as you want. You also have the flexibility to choose your work, instead of files getting assigned to you. Though there are no set hours for work, if you take up a transcription assignment you need to finish it within 2 hours. The payment is through PayPal, so you need to have a verified PayPal account. You can request money to be paid within one business day, which makes the payments faster. They do hire transcribers worldwide; they have around 23,000 freelance transcribers working for them globally. In fact, here is a list of the freelance transcribers all over the world working for Scribie. 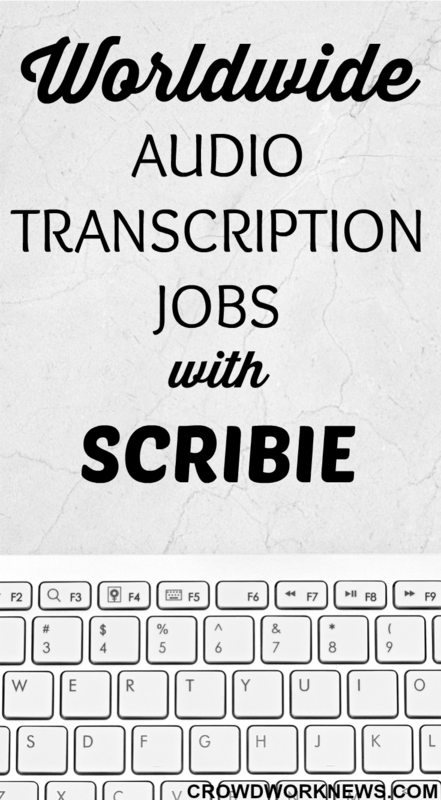 Getting a transcription job as a beginner is hard, and Scribie hires beginners. 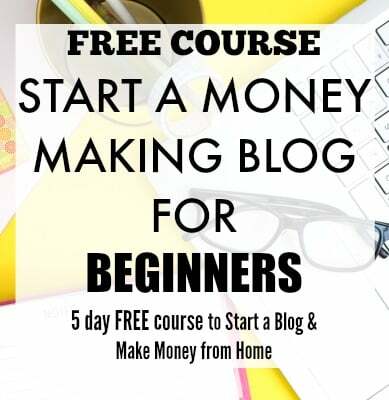 This could be a right place to start if you are just starting out. The application process is pretty simple and straightforward. You can also earn through a referral with Scribie. You are on a waitlist, and it’s not sure when you get invited for the transcription test. The workflow might not be continuous so taking up this opportunity as a full-time job is not a good idea. This company has a rating of 2.8 on Glassdoor. Some of the complaints people have are the low pay and poor quality audio files. Though the pay is quite low for an experienced transcriber, if you want to test your skills as a beginner, this might be a good choice for you to get some work experience. The fact that they hire all over the world is also another plus, and according to me, not many companies hire worldwide. What are your experiences working for Scribie? Please share in the comments. The major con for me with Scribie is the pay. $5 per audio hour is so low, even for beginners, considering how much work transcription can be. I’m not sure why they lowered their rate from $10 to 5. What I like is their practice transcription files. I agree, the pay is low but the practice files and open to global applicants is a plus. wow! this is a great, opportunity and it is also unique, as it Carter for people from different countries.